Congratulations! You have the opportunity to make a decision that will impact the rest of your child’s life for the better. Your child will learn and grow in a beautiful prepared environment perfectly suited to his or her age and learning speed. If they attend Hershey Montessori School, your child will learn math, science, art, history, humanities, and language by researching in depth, working in groups with other students, going outside and working with the land to see the practical applications of what they’re learning, creating art from a specific time period using authentic materials, writing and performing a Dramatis Personae of a historical individual from that person’s perspective, and many more ways that foster creativity, understanding, and curiosity about the world around them. They will be attending a school that is on the cutting edge of Montessori education with the development of the Upper School, and once the new building is finished, your child will be able to learn at Hershey Montessori School starting at birth through age 18. If you decide that Hershey Montessori School is the place for your child, their life will be impacted, and so will lives around them. 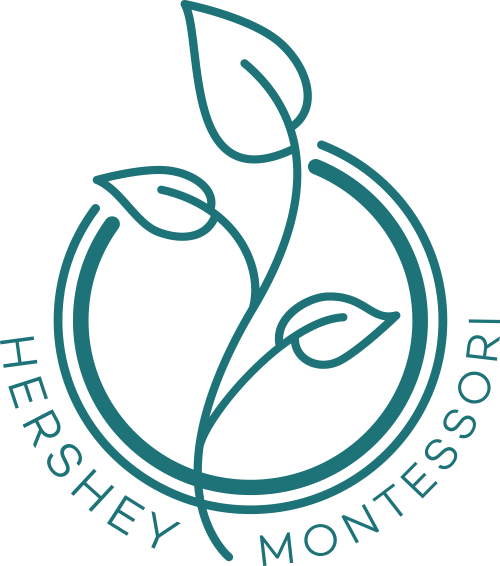 Alumni, what insight would you share with someone considering Hershey Montessori School for their child? 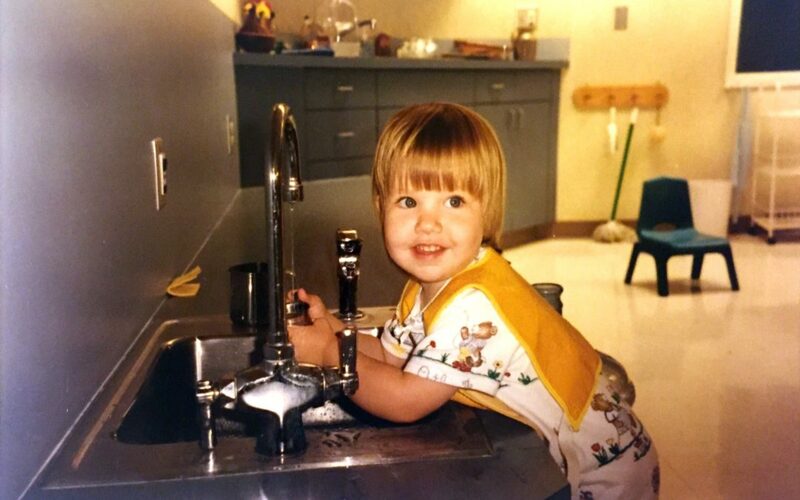 Please comment on this post or email me at mwebster@hershey-montessoti.org.